The discharge pressure of the plunger pump can not be determined by the pump itself, but depends on the pipeline characteristics of the pump unit and has nothing to do with the flow rate. In other words, if the conveying fluid is incompressible, then, in theory, the discharge pressure of the Reciprocating Pump will be considered to be unrestricted and that any required discharge pressure of the pump can be established according to the pipe characteristics of the pump device. Of course, due to the material and manufacturing process of hydraulic end and the limitation of sealing technology, sometimes there are some inappropriate situations. Plunger pump not only has good inhalation performance, but also has good self priming performance. Therefore, for most reciprocating pumps, pumps are usually not required before starting. The machine has the characteristics of high efficiency and energy saving. At the same time, other products of our company include atmospheric injection pumps, booster pumps, single screw pumps, reciprocating plunger pumps, Submersible pump units, etc. Looking for ideal High Pressure Reciprocating Plunger Manufacturer & supplier ? We have a wide selection at great prices to help you get creative. All the Horizontal Plunger Pump are quality guaranteed. 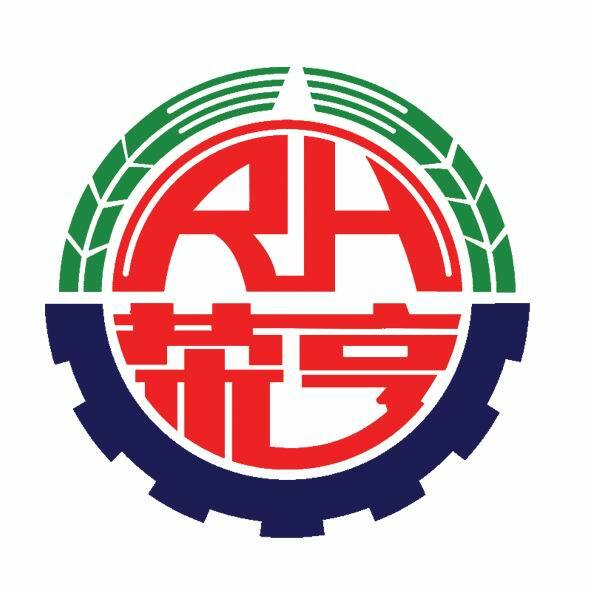 We are China Origin Factory of High-power Motor PUMP. If you have any question, please feel free to contact us.